Our business is modelled on a personal approach which sets us aside from the main corporate organisations, Matt our director is active within schools and ensures that standards are being upheld by all our teachers. Please email us today and we will endeavour to discuss how we can best meet your needs. CONTACT US FOR A CHAT OR TO BOOK A SESSION! The PE and sport premium has been set up to help primary schools improve the quality of the PE and sport activities they offer their pupils. The government are expected to be spending over £450 million on this funding over the 3 academic years 2013 to 2014, 2014 to 2015 and 2015 to 2016. This funding, which is allocated to school head teachers, is ring-fenced and therefore can only be spent on provision of PE and sport in schools. Funding is an £8000 lump sum with an additional £5.00 per child aged 5-11, based upon the January 2015 school census. These activities can be provided by Summit Sport whilst offering competitive prices and a tailored approach that is designed to meet your requirements. We will work with you on a consultative basis to create a programme that is suitable for and adds value to your school or organisation as well as making the most of your Primary PE and Sport Premium funding. We will also work with you to support your Ofsted submission and provide evidence for the impact we have had on your school. At PEco Schools, we recognise the increased pressure on teachers to raise attainment in the core subjects, most particularly English and Maths. Whilst working to the Physical Education National Curriculum aims and objectives we are also able to adapt our sessions to the needs of each teacher we work alongside. 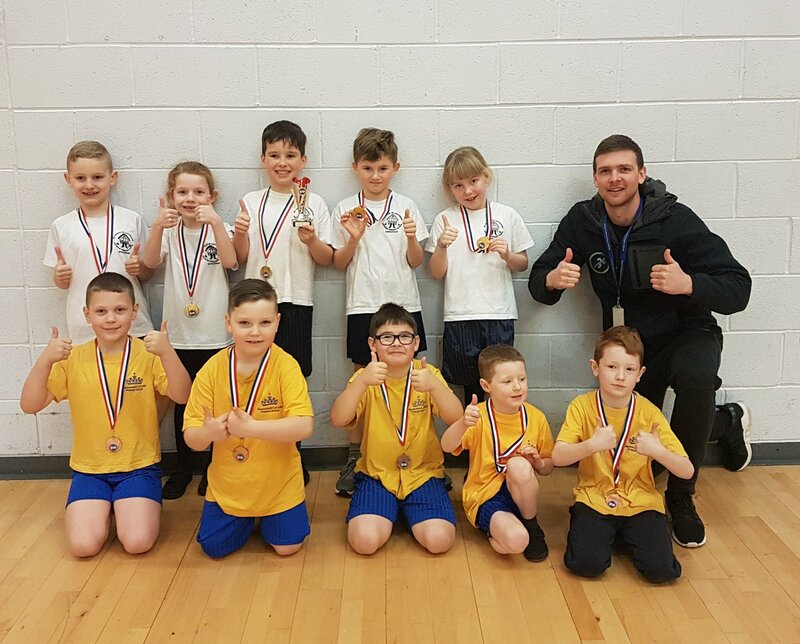 At PEco Schools, we recognise the many physical and emotional benefits of pupils participating in competitive sport, which include an increase in bone density and a positive effect on mental health. In our sessions we provide a balance of fun, competitiveness and high physical demand whilst ensuring that we continuously promote respect, sportsmanship and teamwork. Following the delivery of a unit of work we will organise and deliver a intra school competition in the last week of that half term and we are always encouraging schools to enter teams into the local inter school competitions. All our instructors are qualified to coach and teach the fundamental skills of a variety of competitive sports and physical activities. According to Ofsted in 2013, the teaching and learning of pupils in primary PE has shown some signs of improvement in its delivery. Despite this, subject knowledge and confidence remains an issue in Primary PE delivery as does planning and assessment. In addition, more able pupils were sometimes not challenged enough and/or the ‘Physical’ aspect was under-developed. 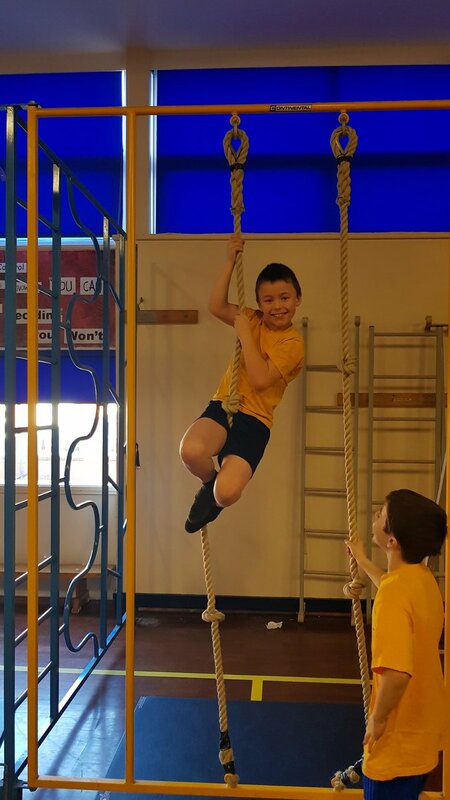 At PEco Schools, we have a wealth of knowledge and experience which is reflected in our confidence to deliver sessions that will stretch all pupils both physically and mentally. If requested we can work alongside school staff to help boost confidence in this subject area. 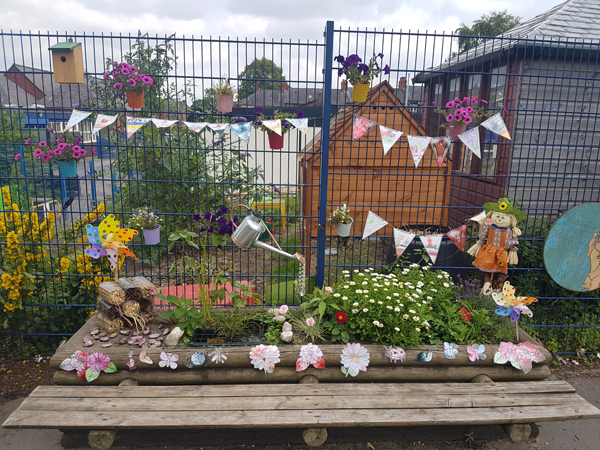 When working in school we find most young people care deeply about environmental issues and wish to make a positive change in the environment around them. 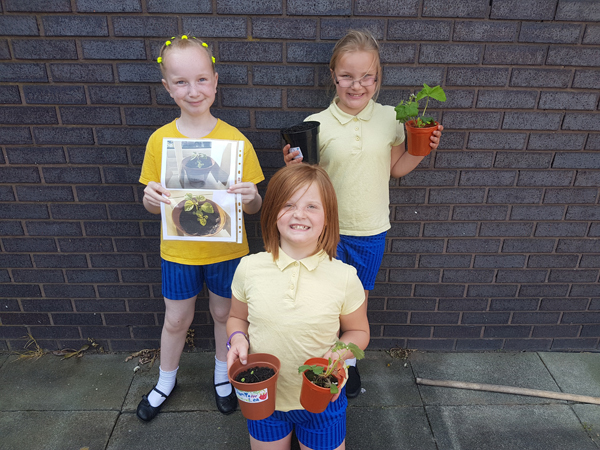 The Eco-Schools programme provides an ideal way for fostering environmental awareness in the entire school in a way that links to many curriculum subjects. 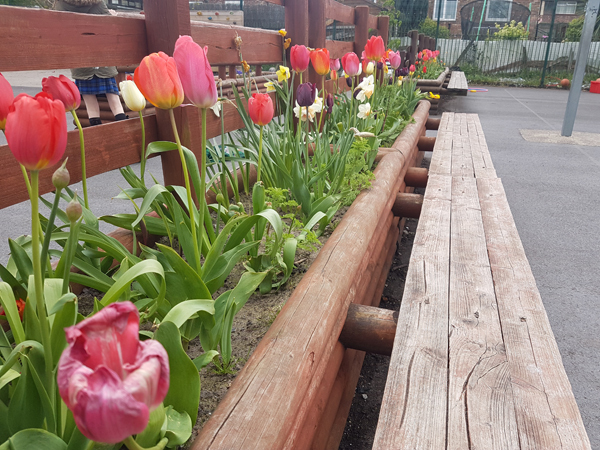 Our primary aim regarding the Eco-Schools scheme is to combine learning and action for the improvement of the environmental performance of Eco-Schools.